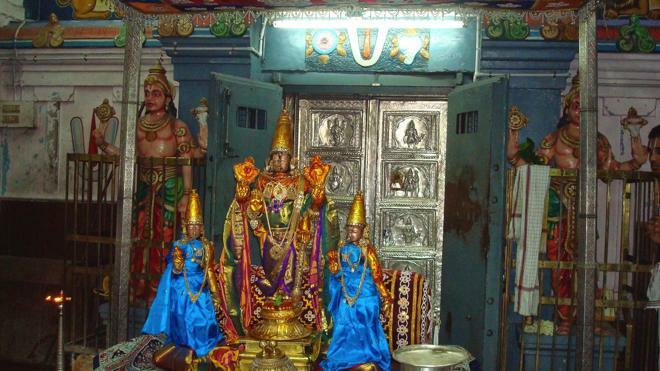 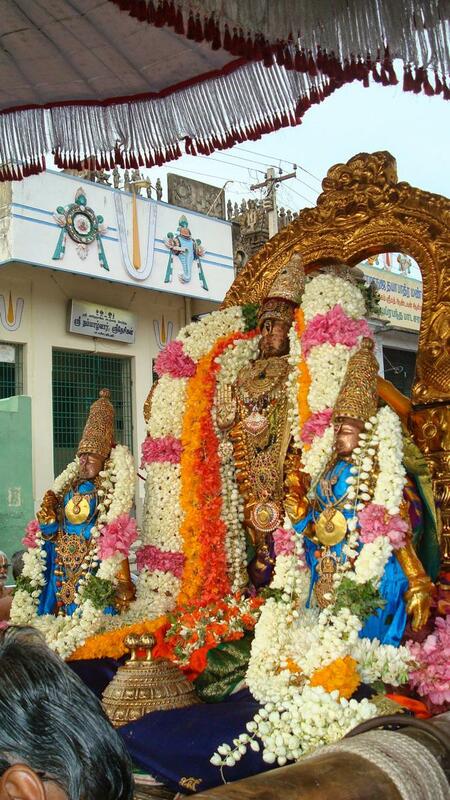 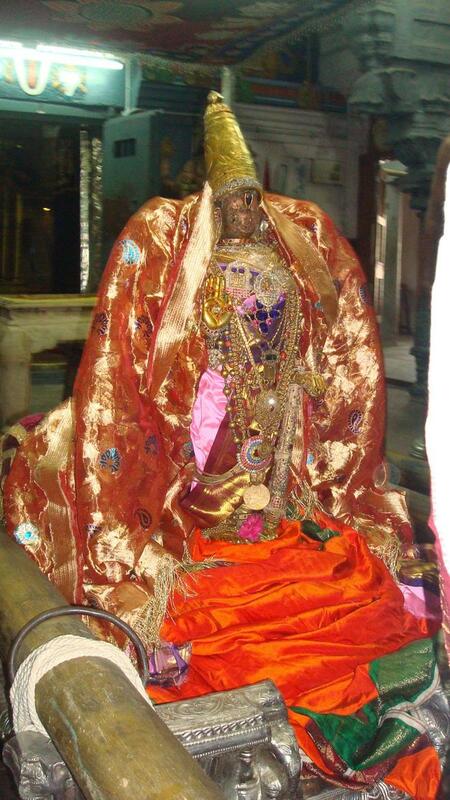 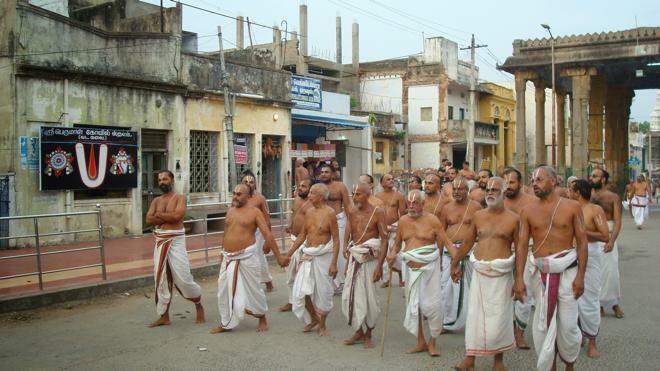 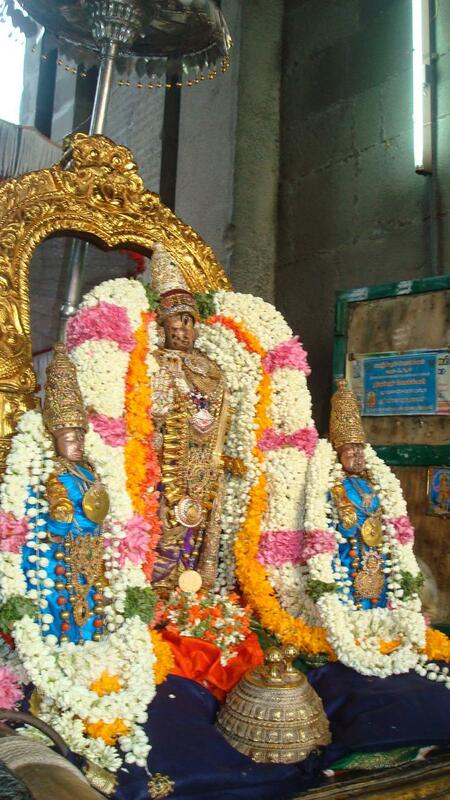 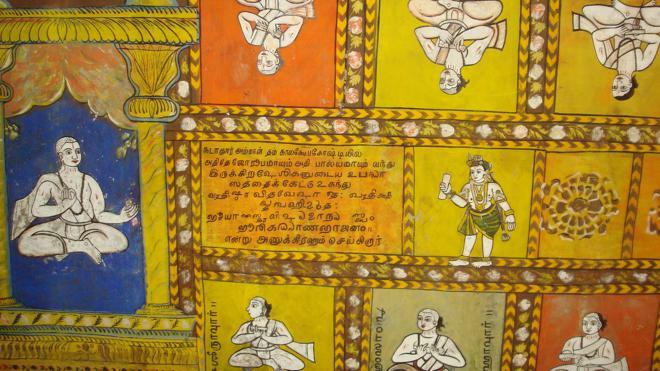 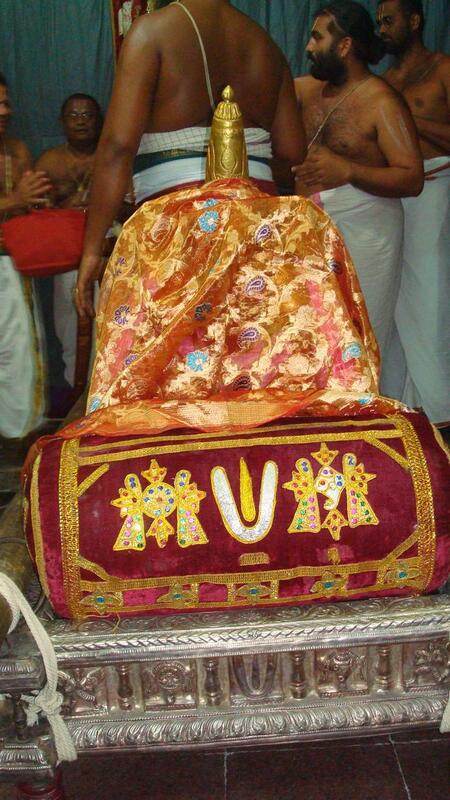 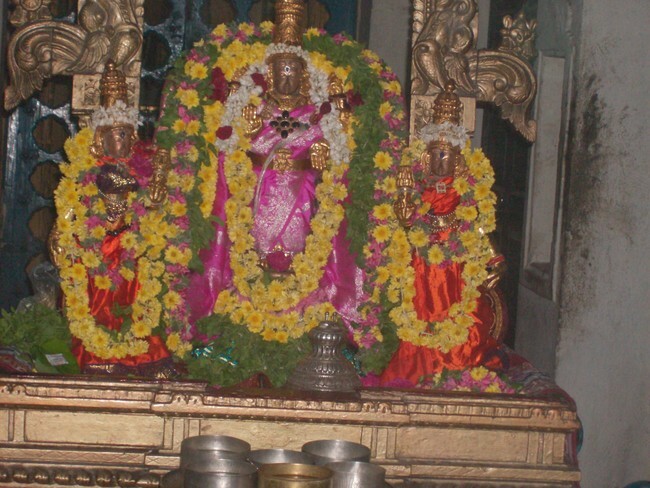 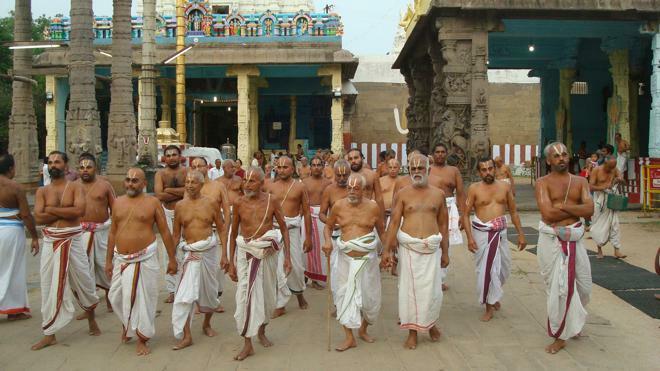 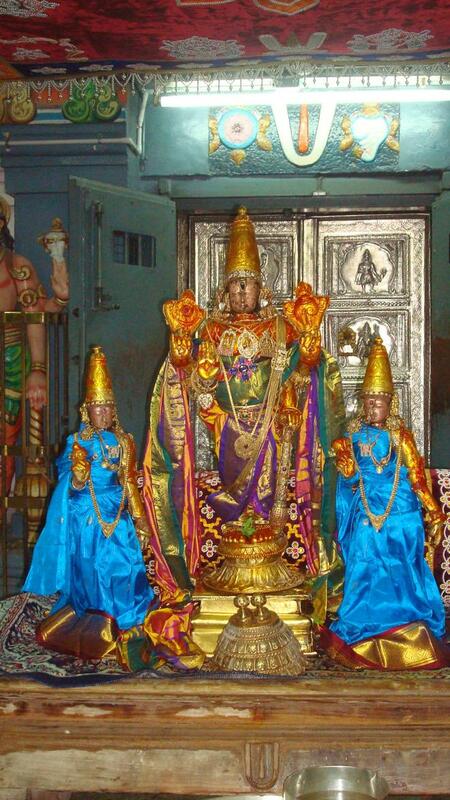 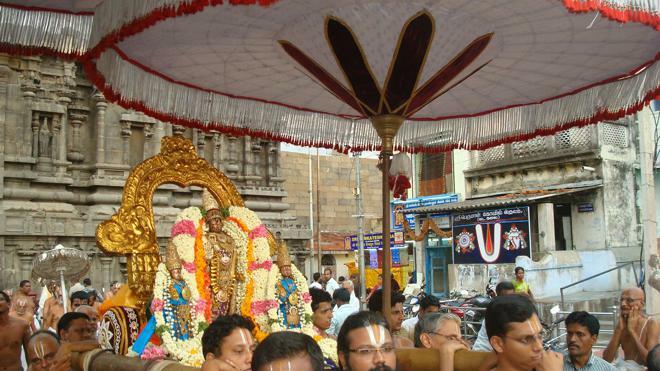 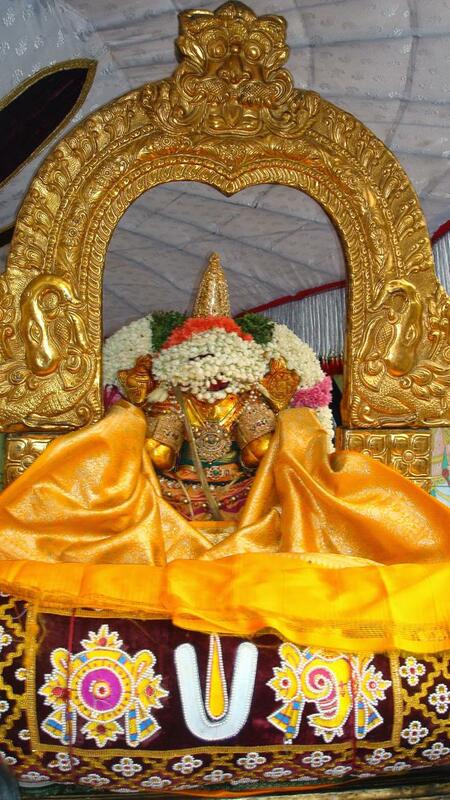 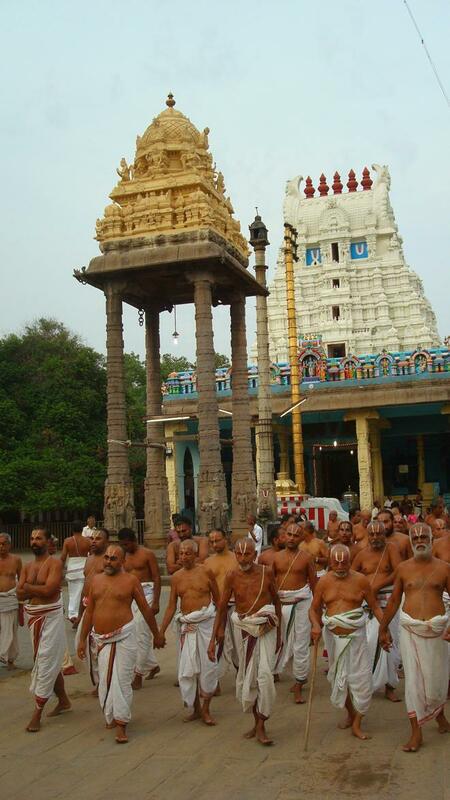 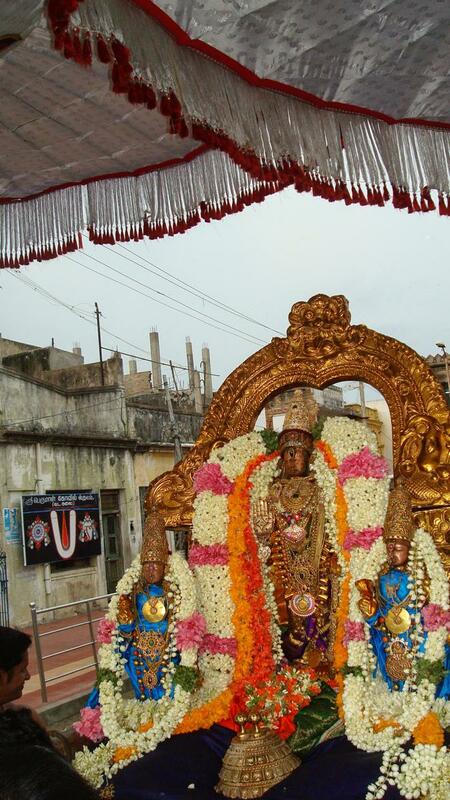 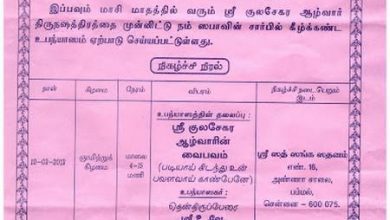 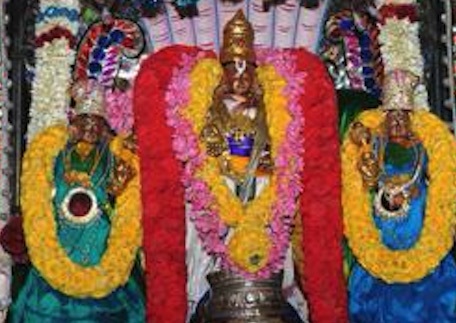 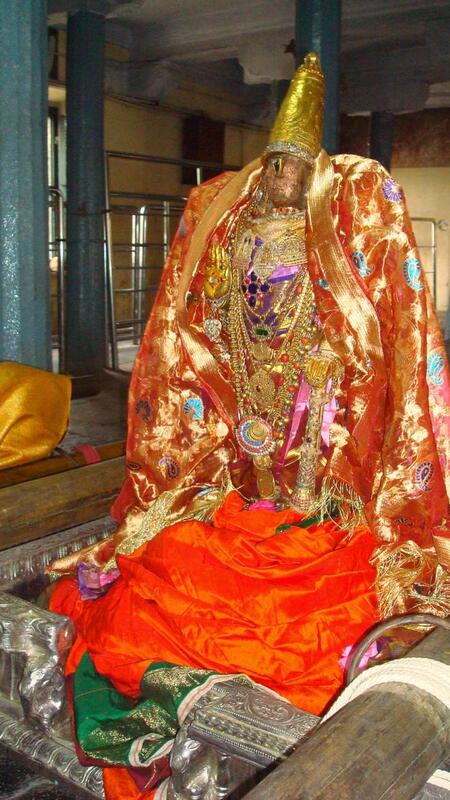 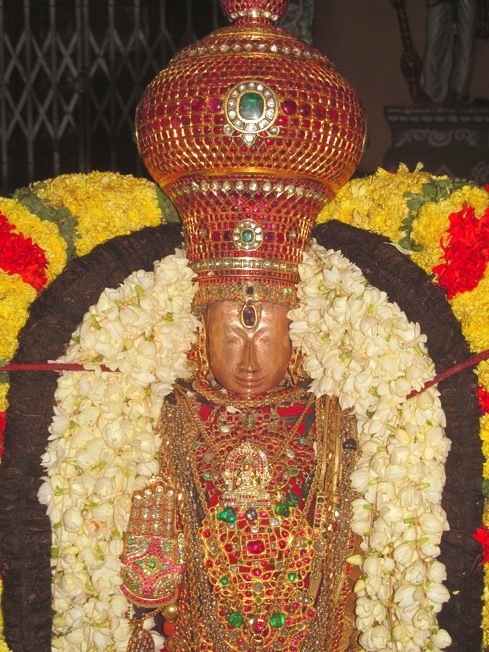 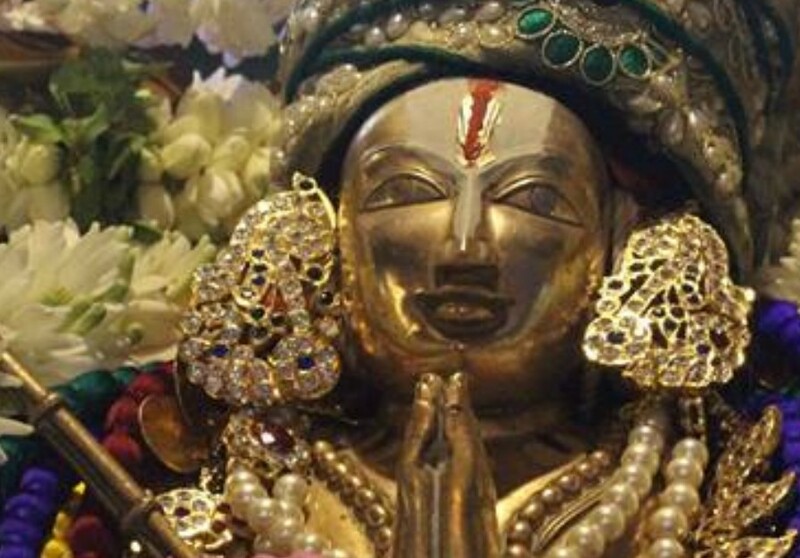 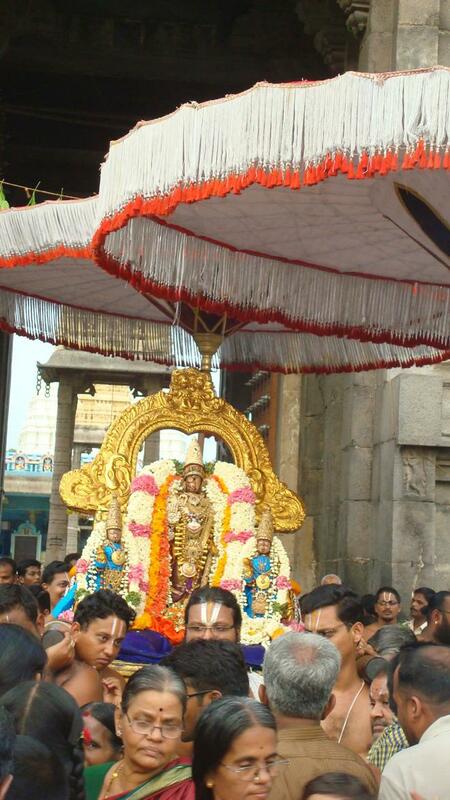 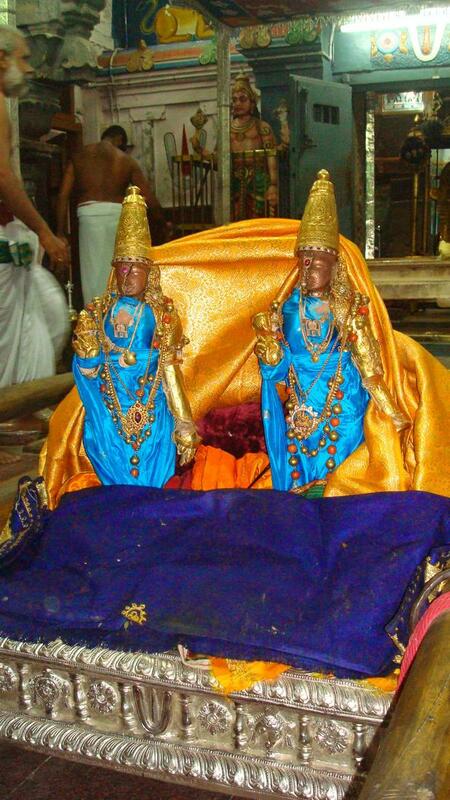 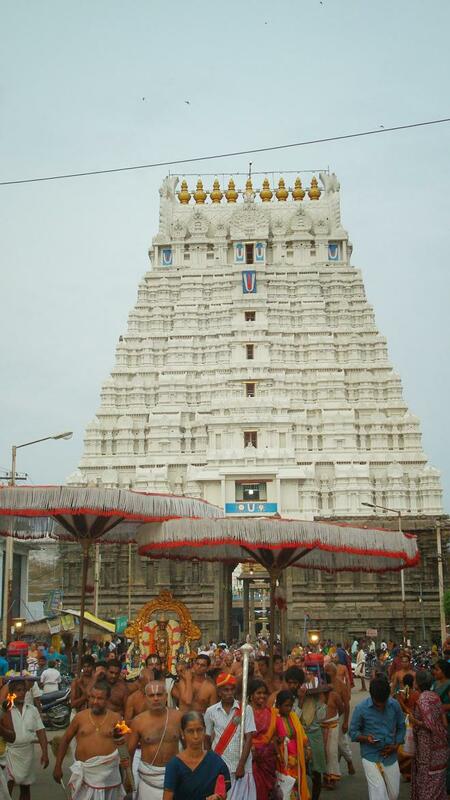 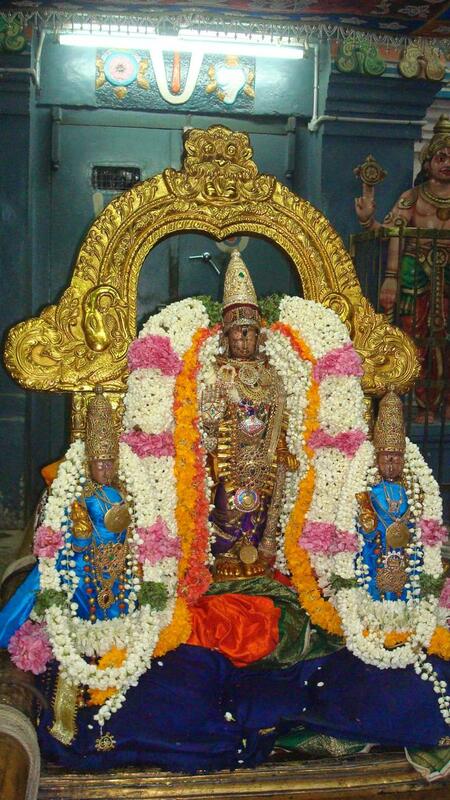 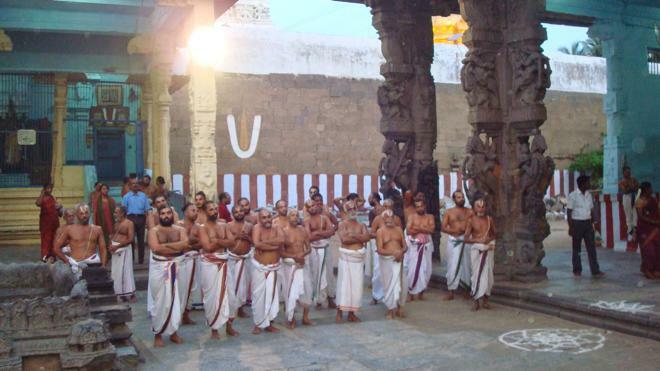 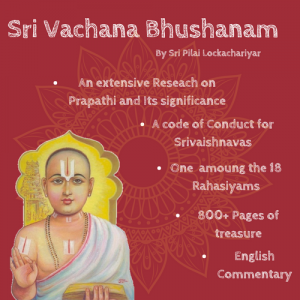 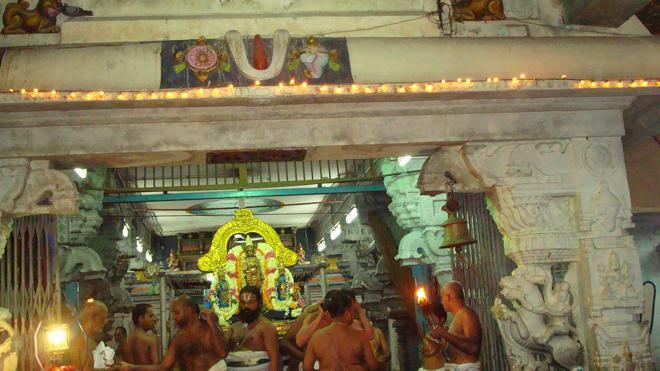 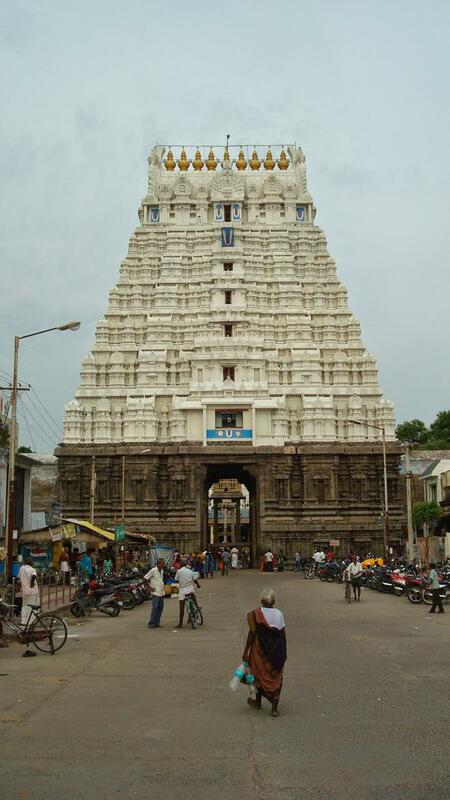 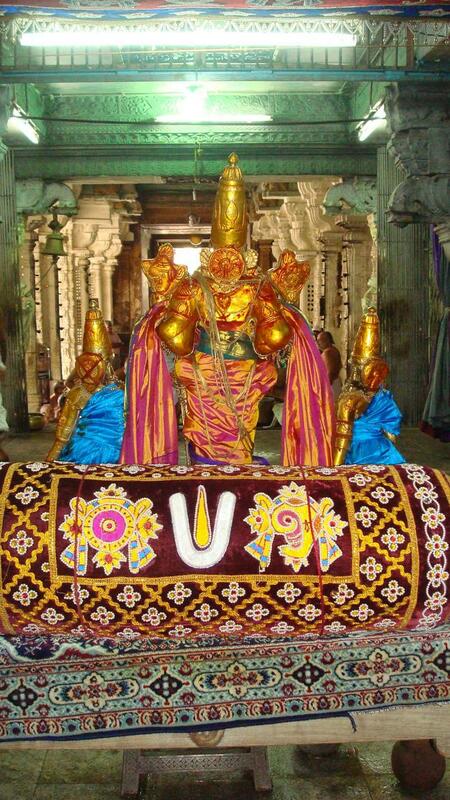 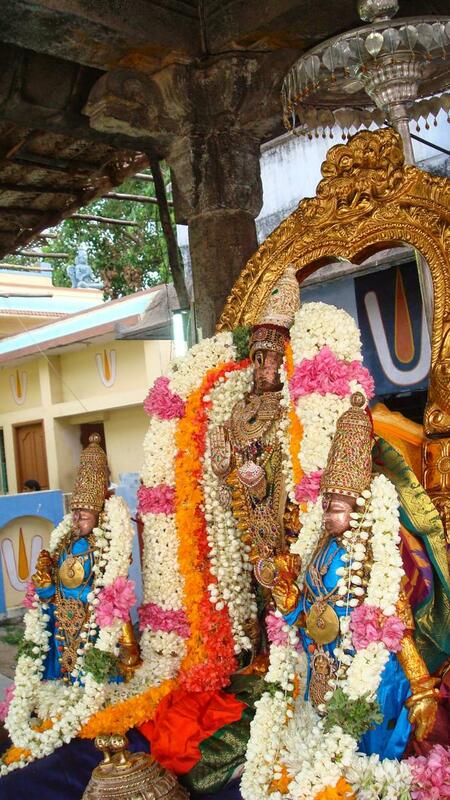 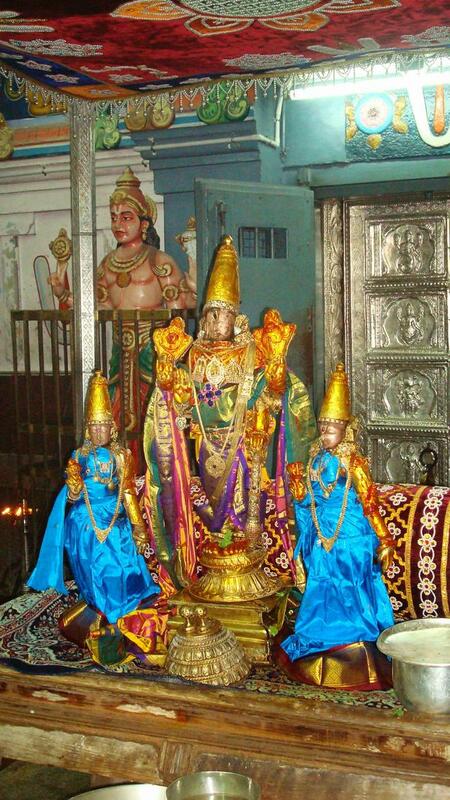 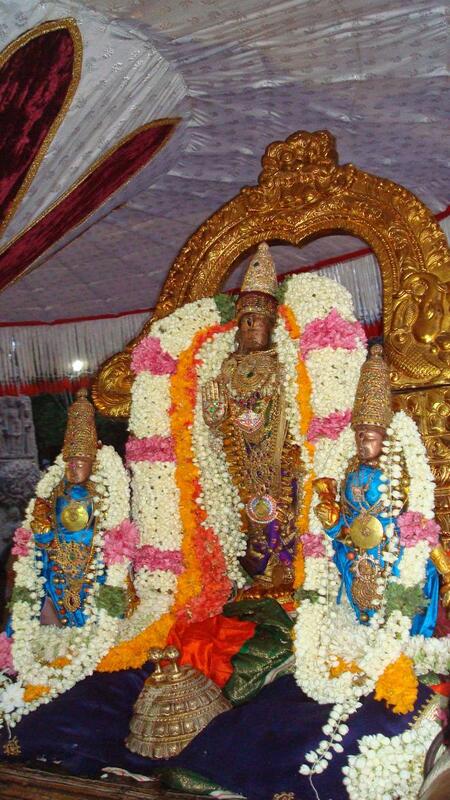 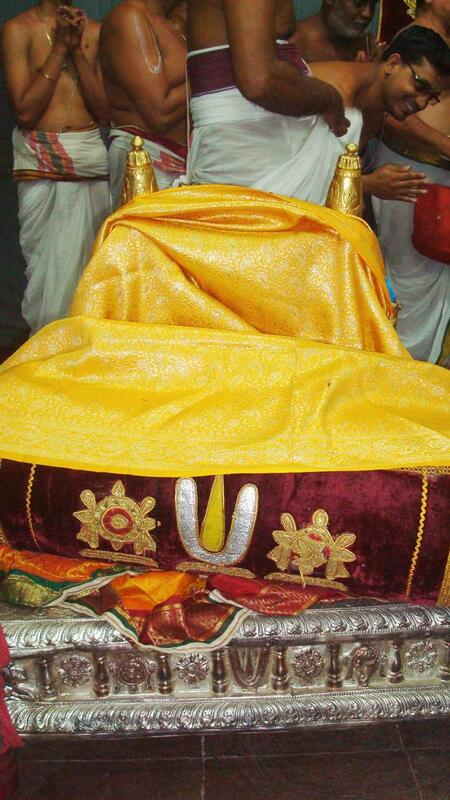 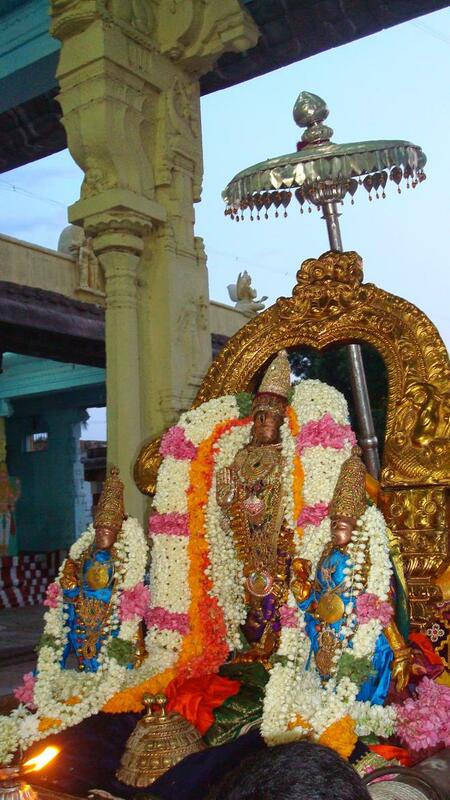 On June 8, 2014; Jaya Varusha Vaikasi Hastham, masa thirunakshatram of Sri Devaperumal was celebrated grandly at Kanchipuram Perumal Koil. 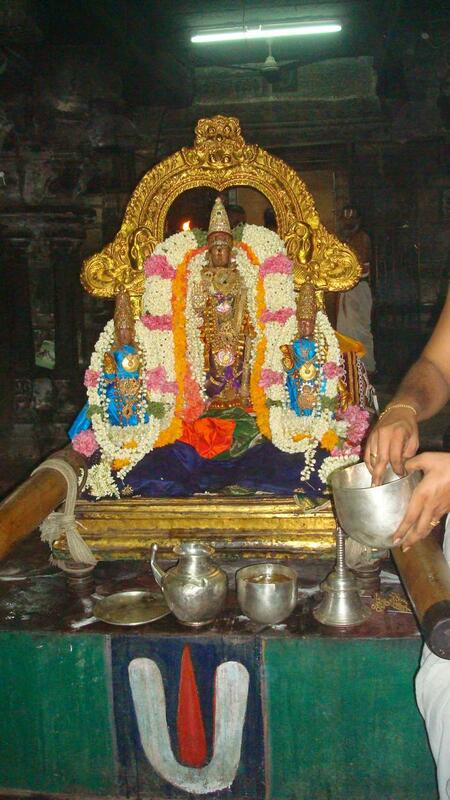 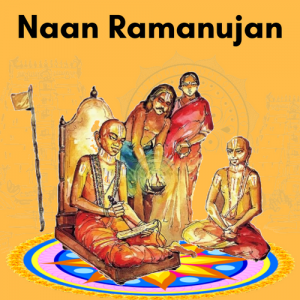 Sri Perarulalan alongwith His Ubhaya Nachiyars had purappadu in the evening. 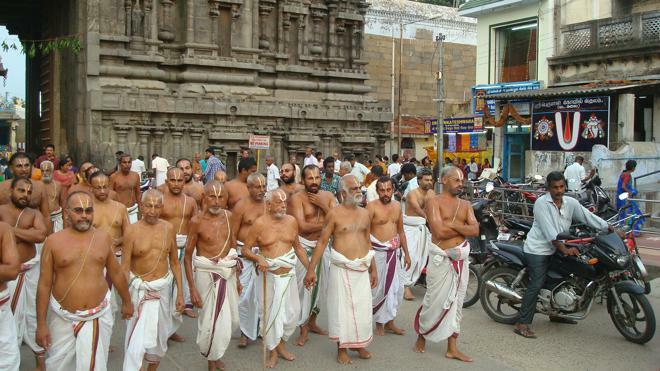 Several bhaktas participated in the purappadu and had the blessings of the DivyaDampathis. 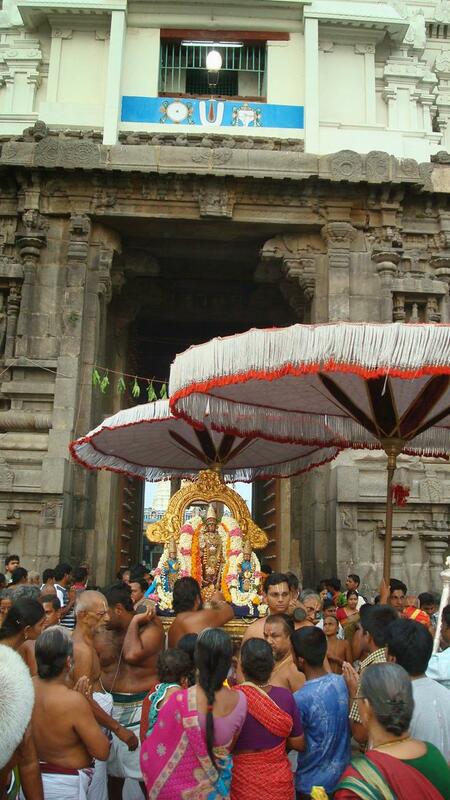 Superb photos, special thanks to all. 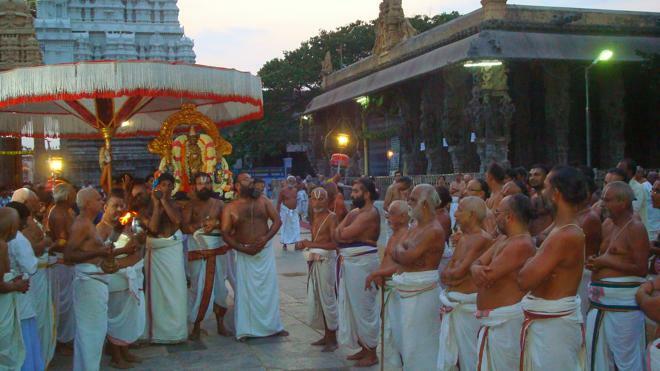 The photos are crisp and good and makes one want to see them again and again.